Samsung will most likely unveil at least three Galaxy S10 devices at an event that will take place on February 20th, just ahead of the official start of MWC 2019. However, rumours suggest that Samsung will let the S10 series wirelessly charge the Galaxy Buds, so perhaps the South Korean company is counting on that. That, however, has not stopped the Galaxy S10 from leaking left, right, and center. Even still, we can get a very good idea of how big the new Galaxy S10+ is in one's hand. The higher variants will also sport an in-display fingerprint sensor. 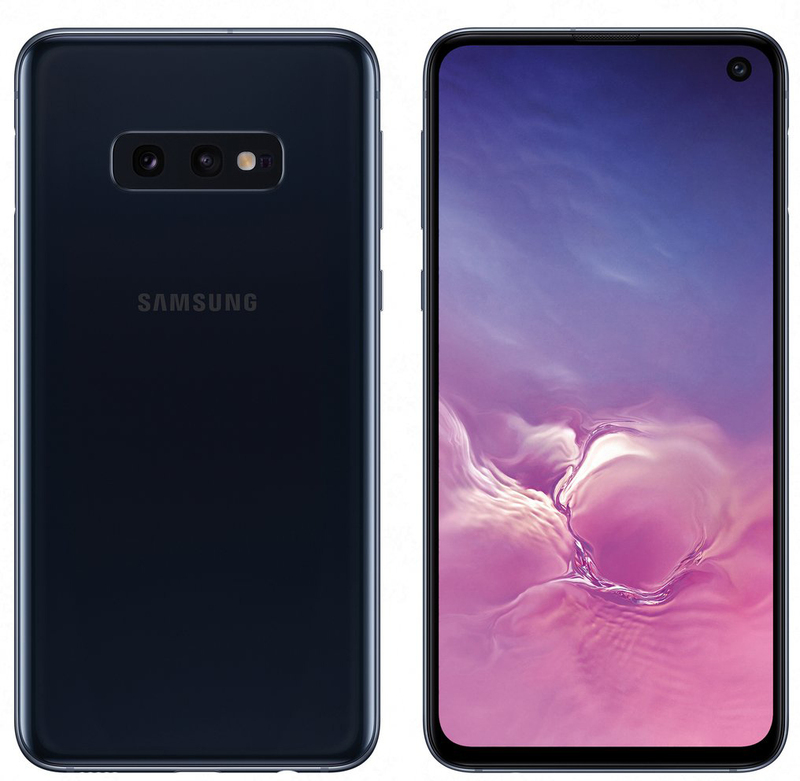 The leak confirms that the secondary rear camera on the Galaxy S10e and S10 will be an ultra-wide angle one, while the Galaxy S10+ will feature a third 12MP telephoto sensor. All three phones will come with a minimum of 6GB RAM and 128GB storage. For the Galaxy S10e, it comes with an additional Canary Yellow option, while the 12GB RAM Galaxy S10+ is offered only in Luxurious Ceramic Black and Ceramic White. The phones will be powered by the Qualcomm Snapdragon 855 processor, while the worldwide market variant, which will come to India as well, will have the Exynos 9820 processor on board. The handsets will also be capable of recording videos in 4K from the 10MP selfie camera at the front. This shouldn't come as a surprise, seeing that the S10+ may come with a dual selfie camera housed in a pill shaped cutout display. However, a discovery by United Kingdom site Mobile Fun on the packaging of some official S10 cases has made that feature a lot less appealing - you'll probably have to take the case off to make it work properly. The Galaxy S10 series will also come with reverse wireless charging along with faster wireless and wired charging.